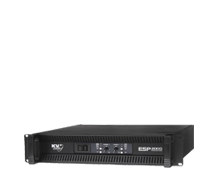 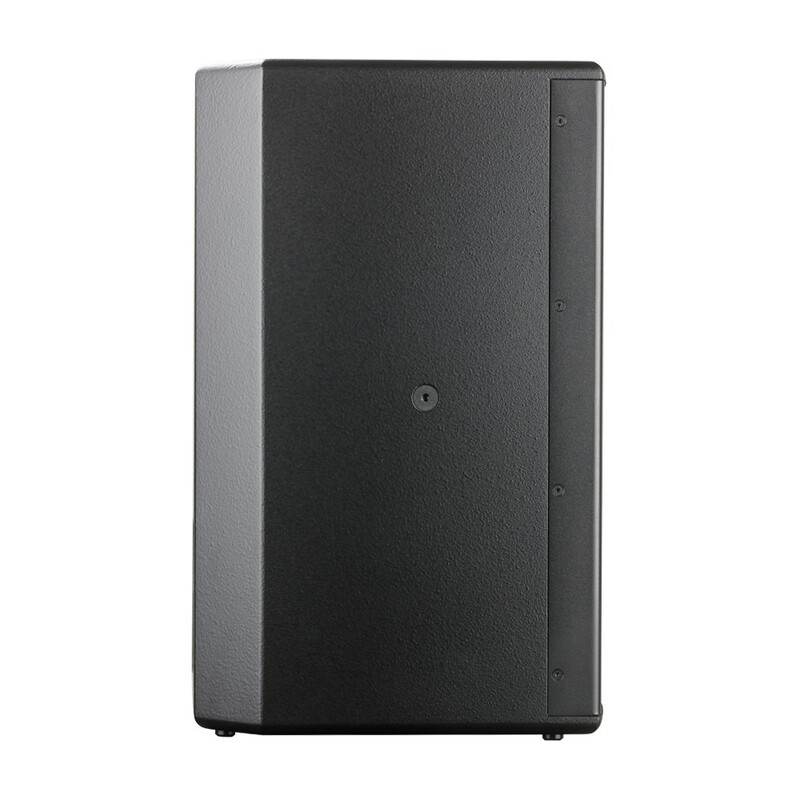 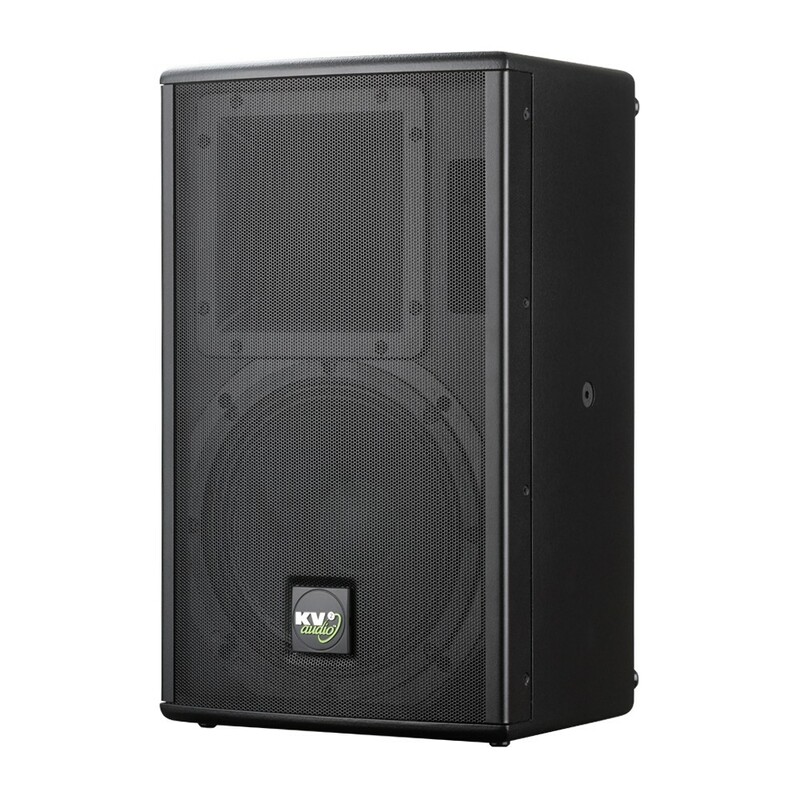 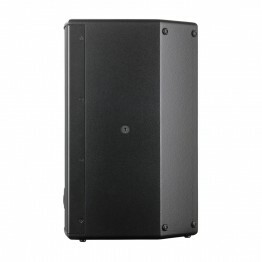 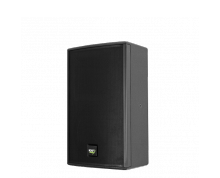 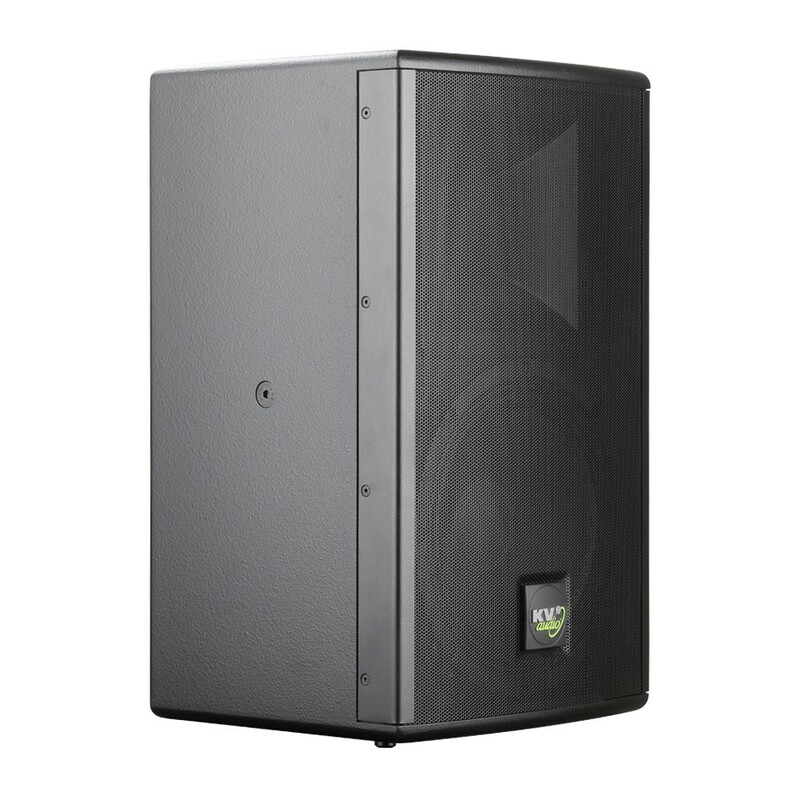 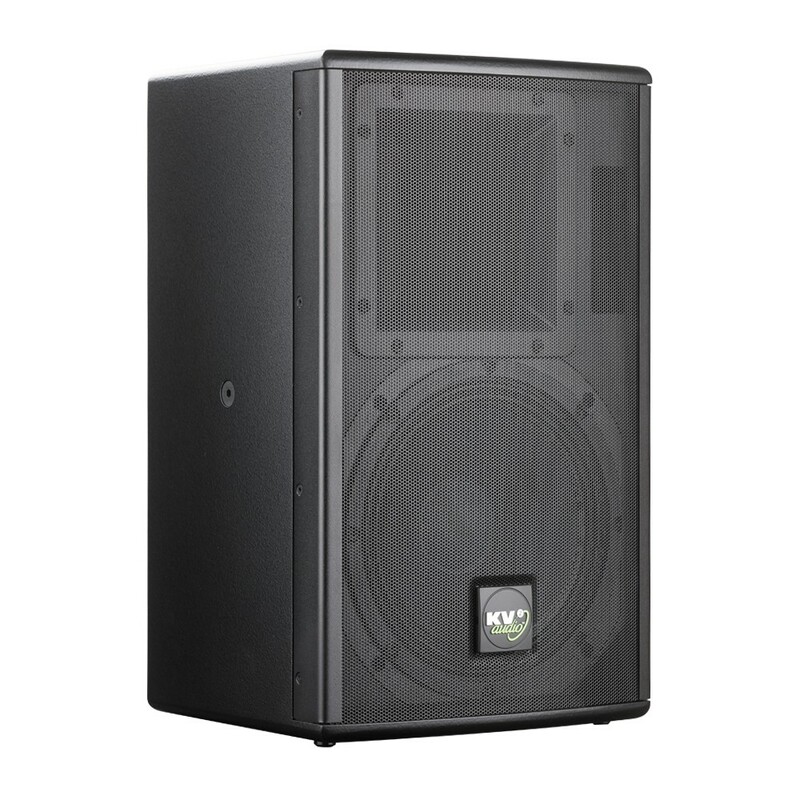 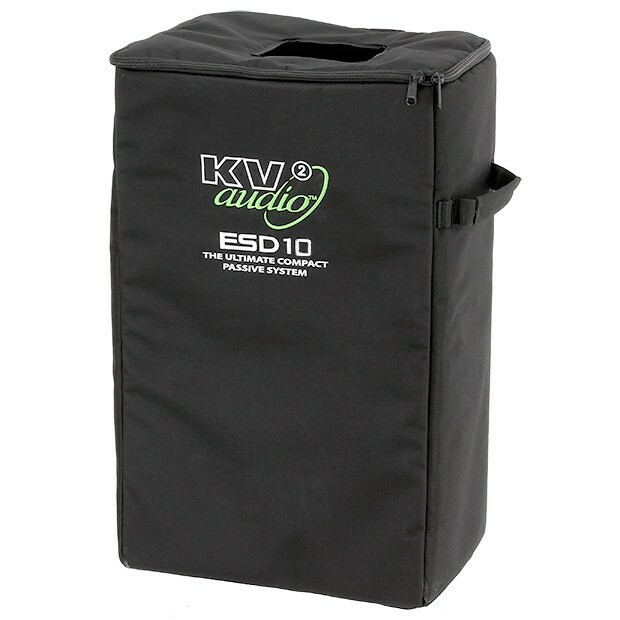 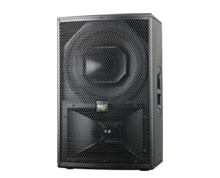 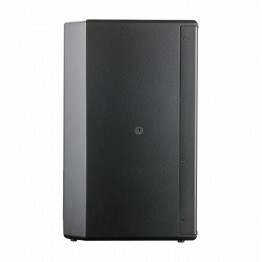 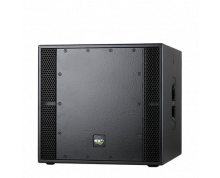 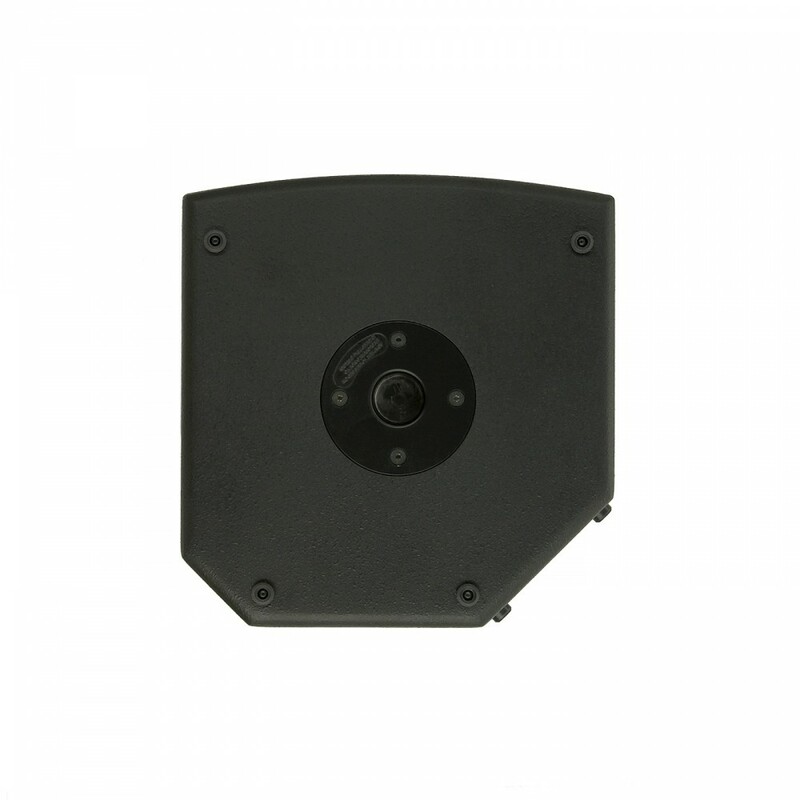 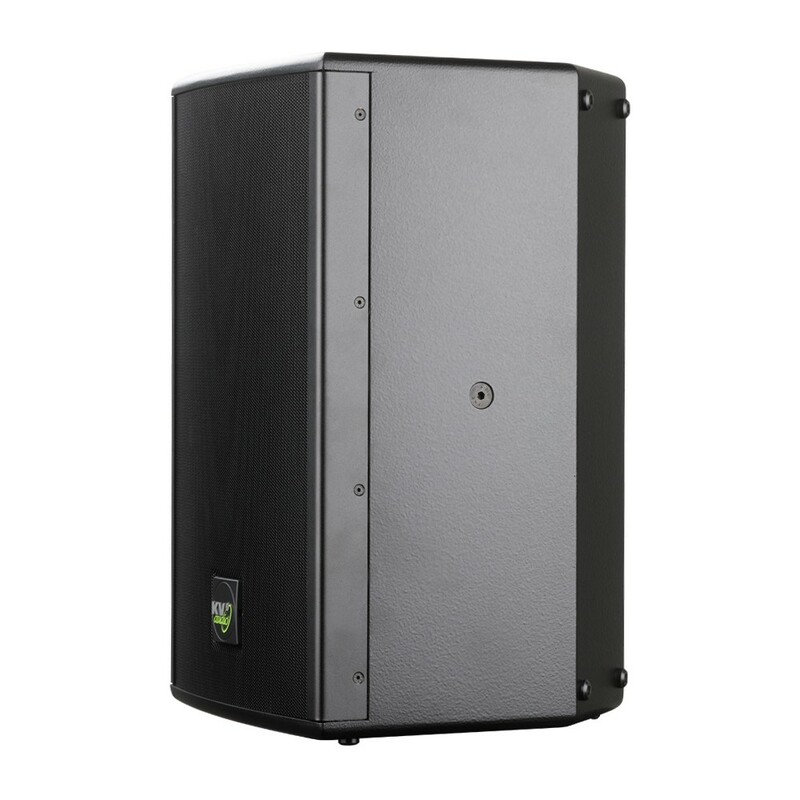 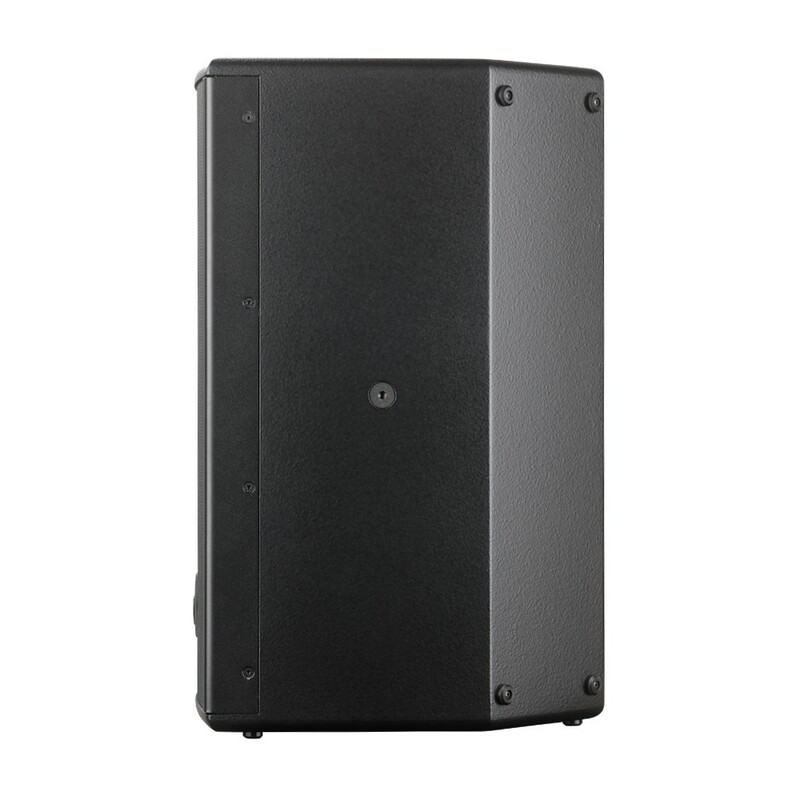 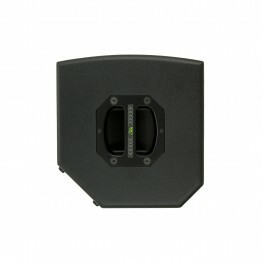 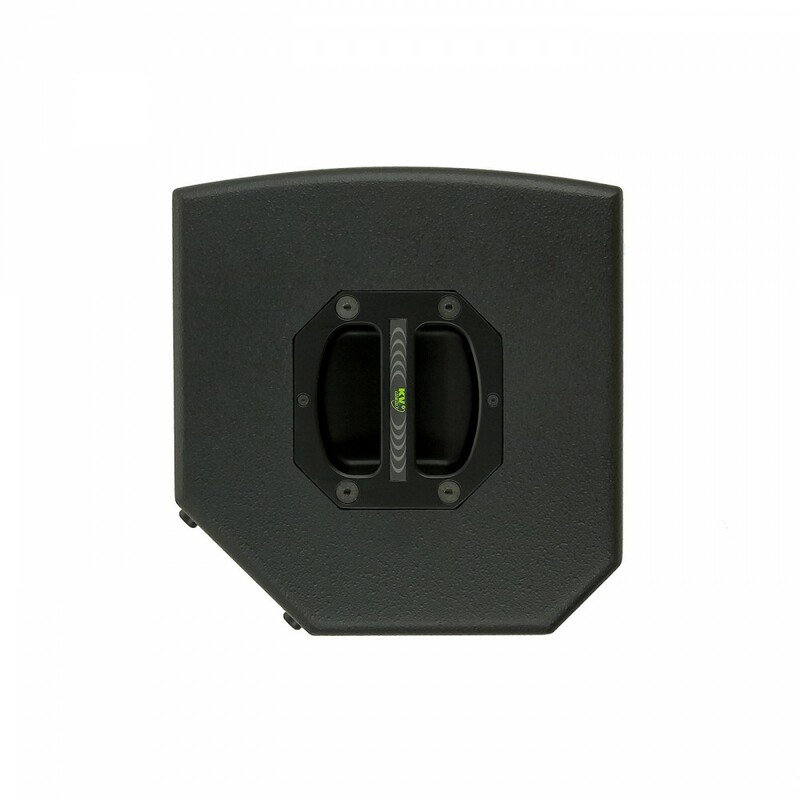 The ESD10 is a compact passive 2-way, high output, full-range loudspeaker incorporating a 10" trans-coil woofer and a wide dispersion rotatable horn. 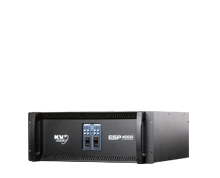 The ESD10 provides a smooth hi fidelity response and delivers sound quality and level that is superior to many larger competing products. 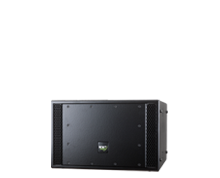 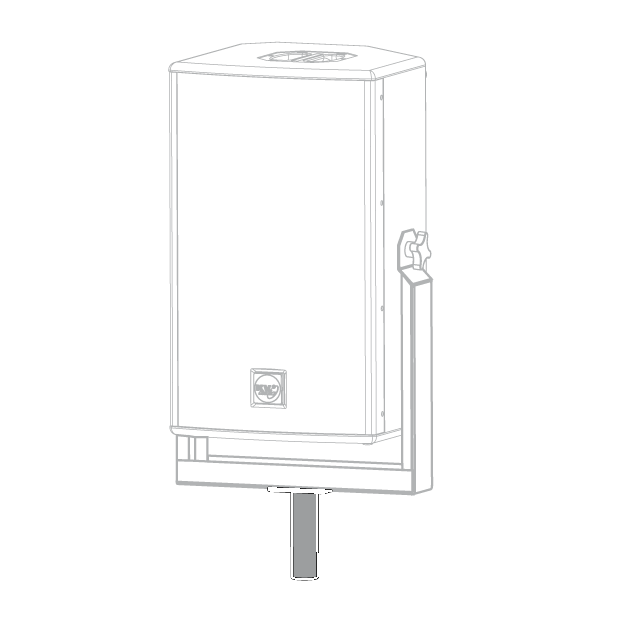 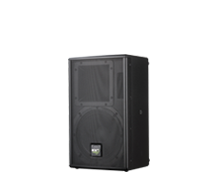 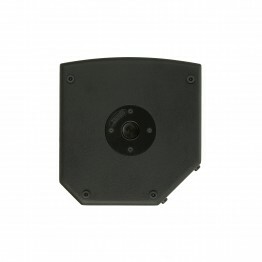 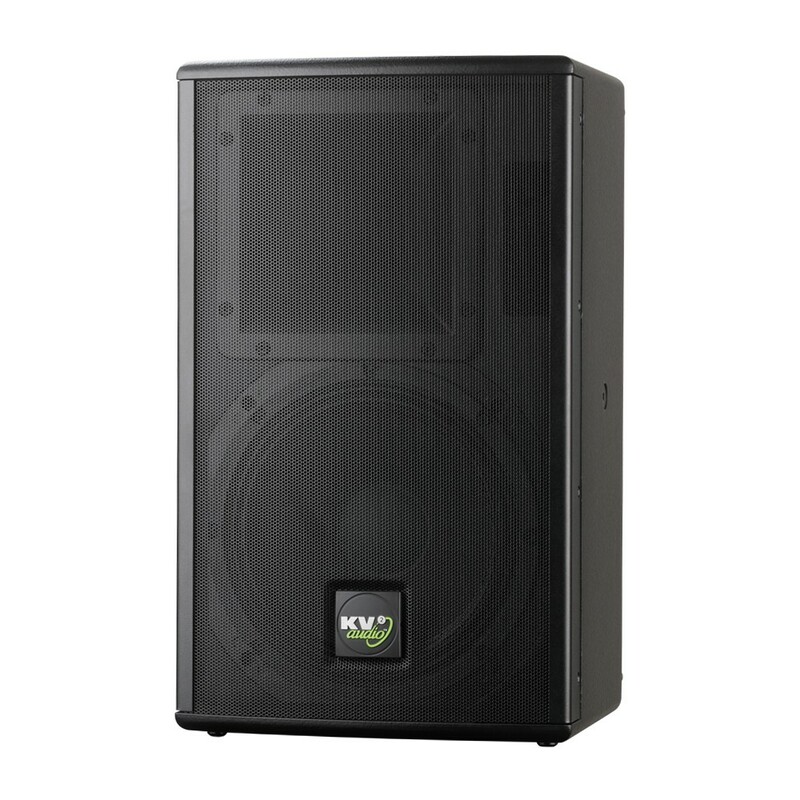 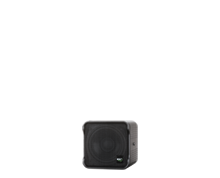 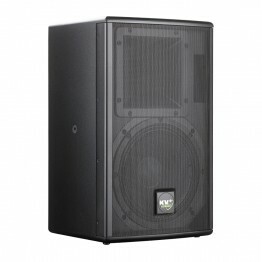 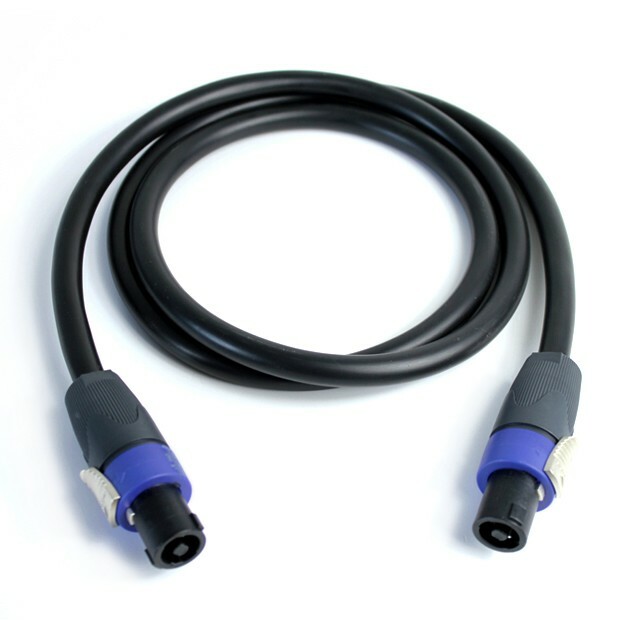 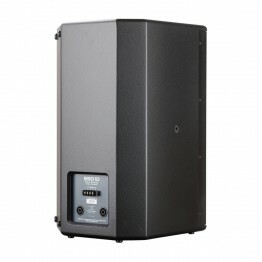 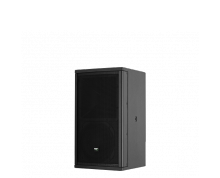 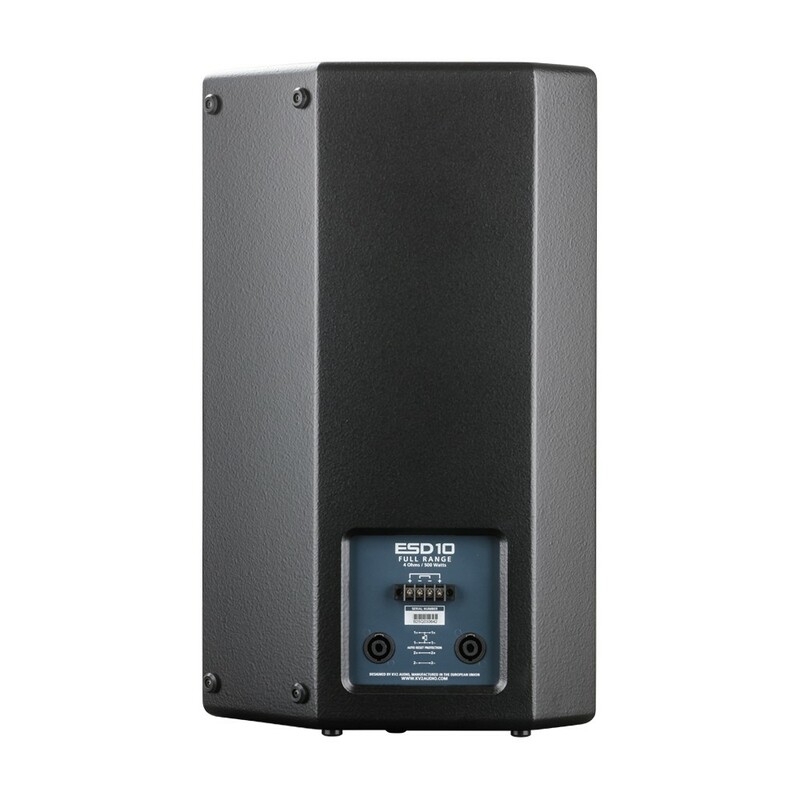 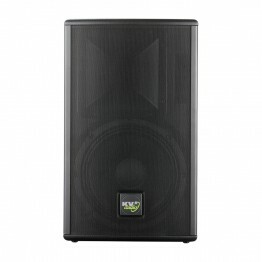 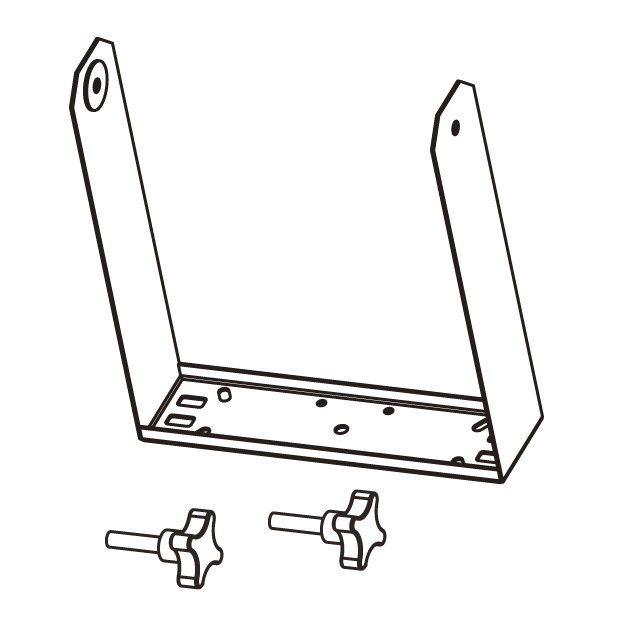 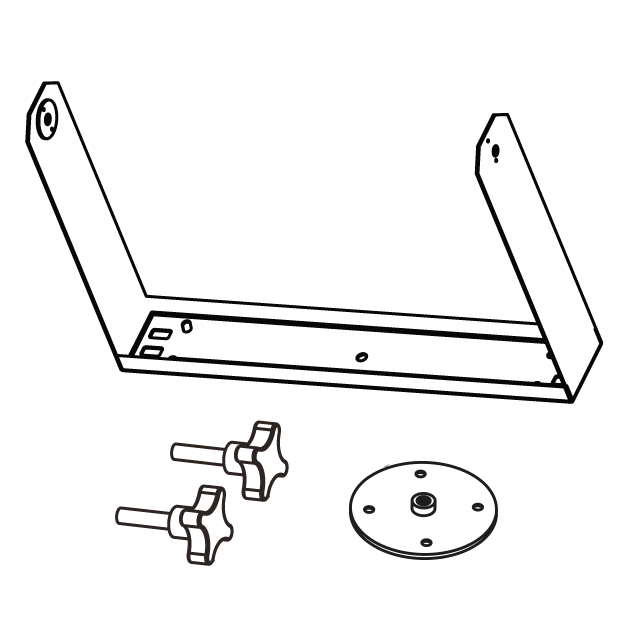 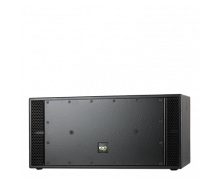 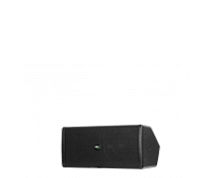 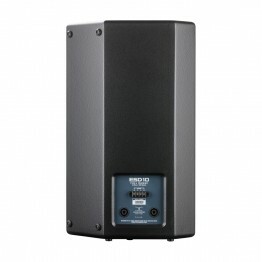 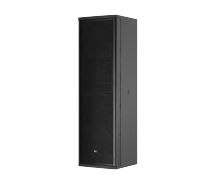 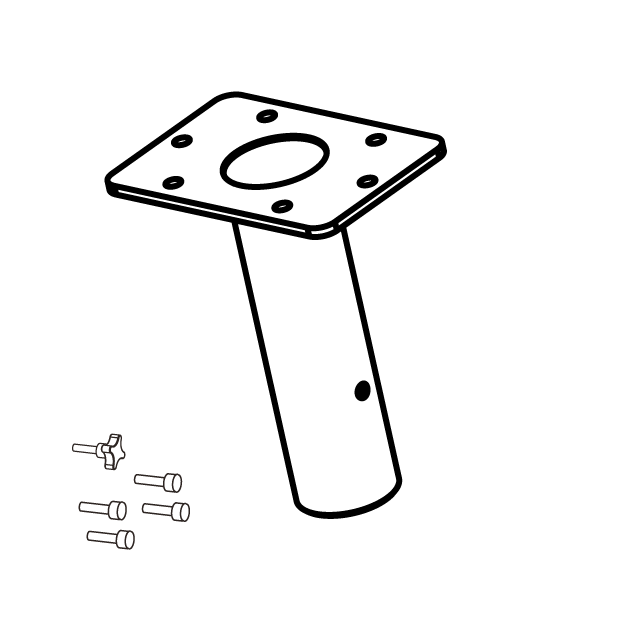 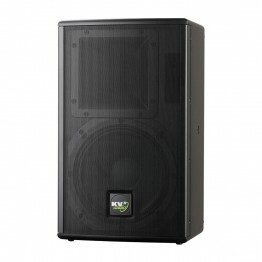 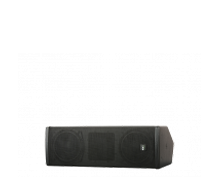 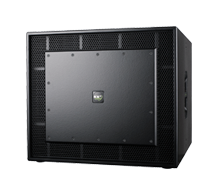 Ideal as a main system speaker or as an fill-in for larger systems. 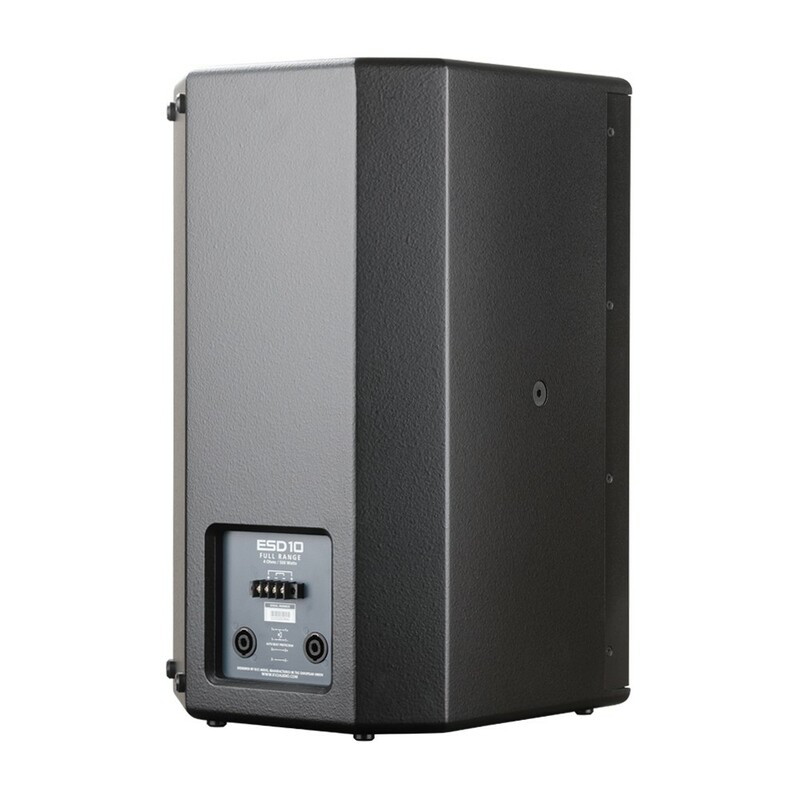 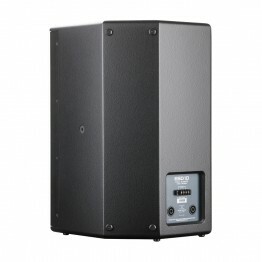 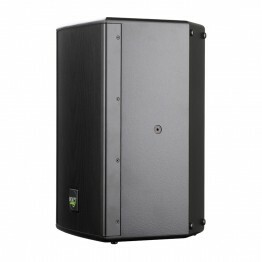 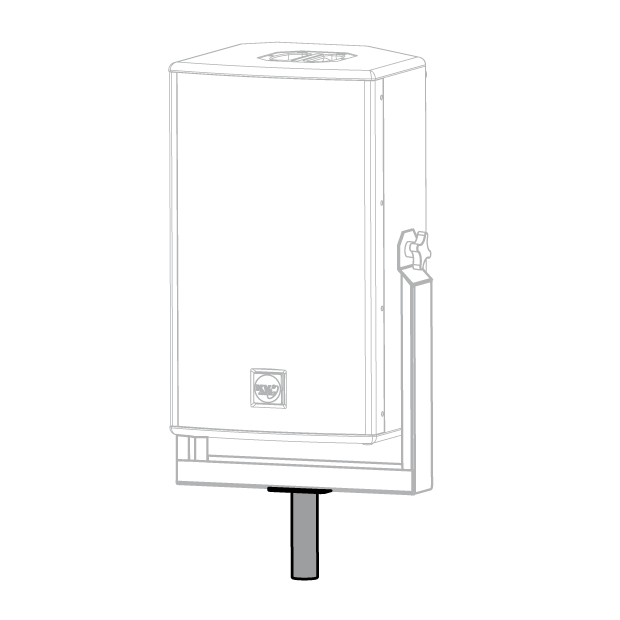 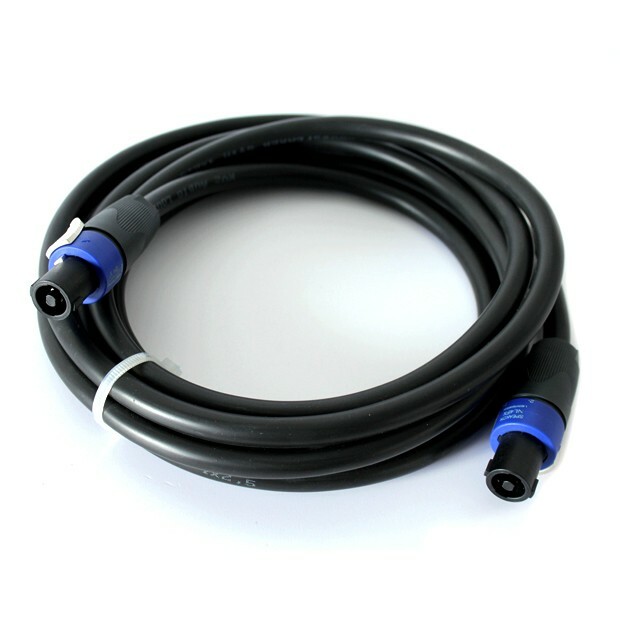 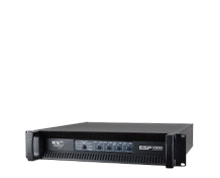 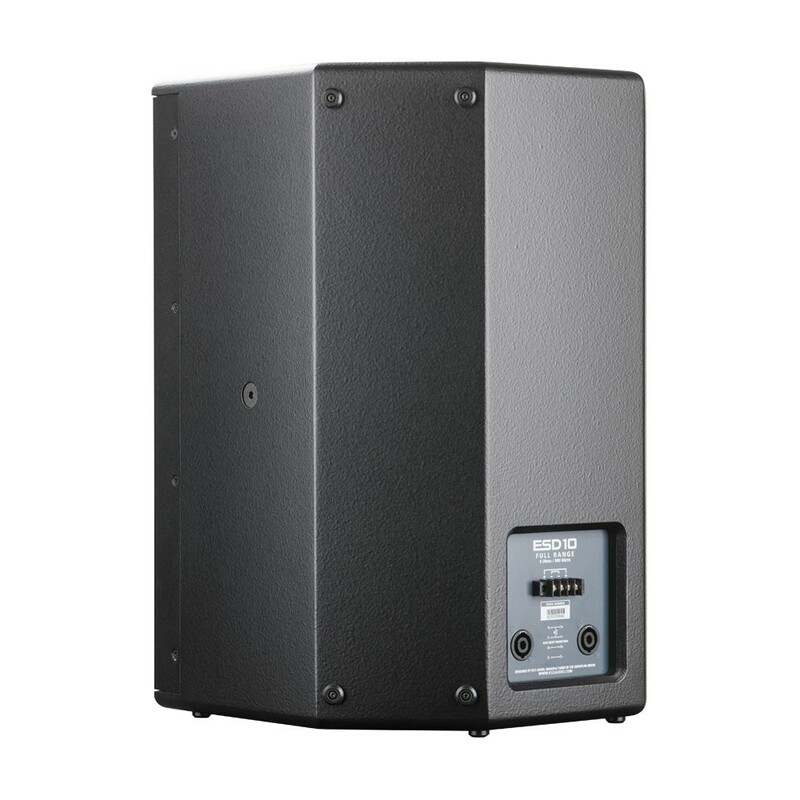 The ESD10 is an all round affordable passive solution that simply exudes quality. 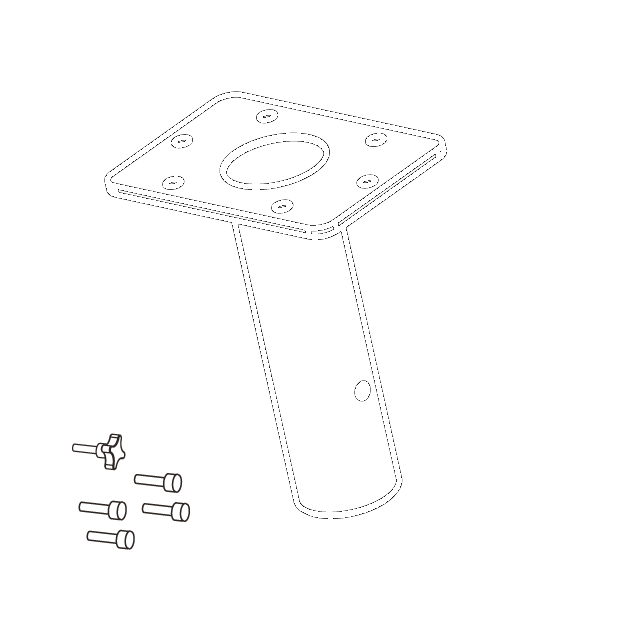 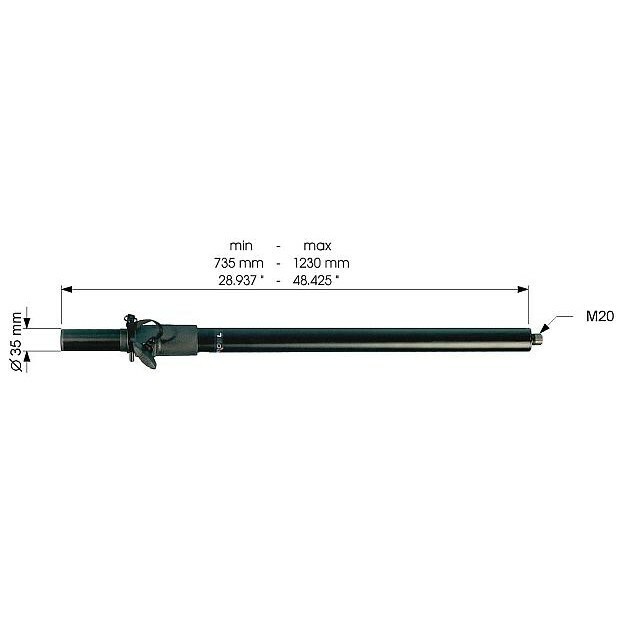 Throat Exit Diameter / Diaphragm Size 1" / 1.75"